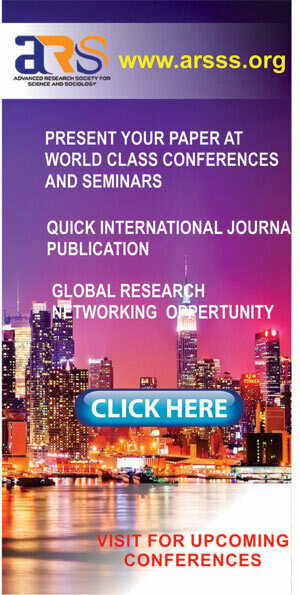 Transport Conferences mainly covers all the topics that related to transport and traffic engineering. 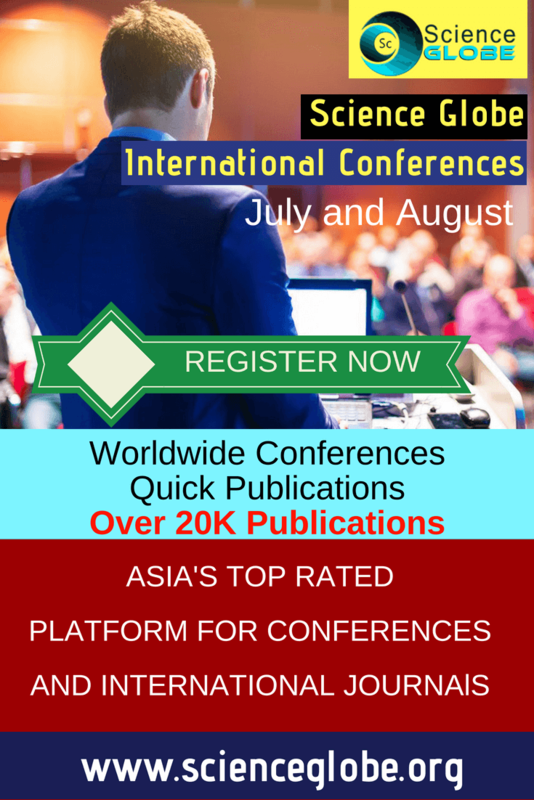 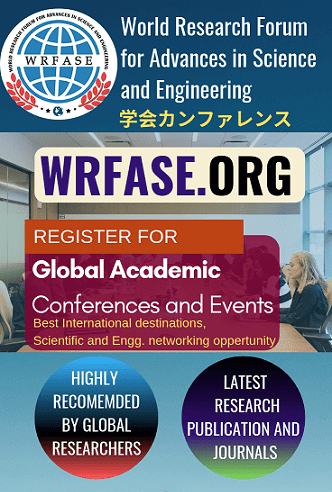 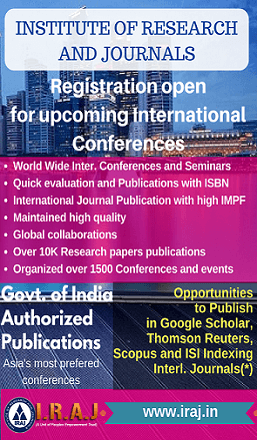 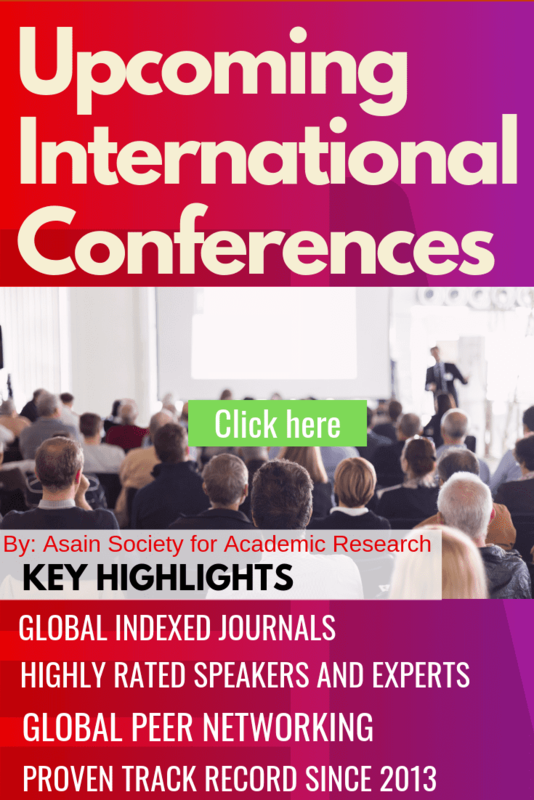 These conferences gather researchers, scientists and engineers from around the world and provides them a with a good platform for discussion, interactions and exchange of information and ideas. 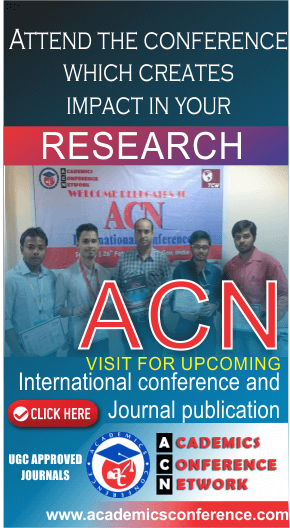 These conferences also provide ample of opportunities for the members to exchange their ideas and their application experiences with one another.